Today in the spotlight there’s the website tidestore.com, one of the leading suppliers of fashion wholesale in China. They keep up with the latest trends in fashion clothes, offering clothes of good quality at the most reasonable price for everyone worlwide. Tidestore.com provides hundreds of products for global buyers. Their buyers are from the US, Europe, Australia and Asia, totaling to over 230 countries worldwide. On tidestore.com, international buyers can purchase a wide range of products at very low prices. 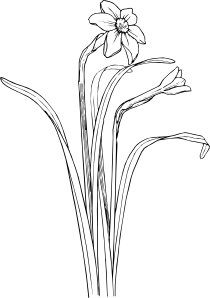 In addition, their customer can also enjoy the custom made items if you have a need, which may be more suitable for you. All the clothing they are selling are made from the top quality materials and go through rigorous inspection. To add a little bit of color, I choose this lavender/greyish Solid Color Batwing Sweater. Going my casual black, I’m adding this Patchwork Short Front Long Back Sweater. 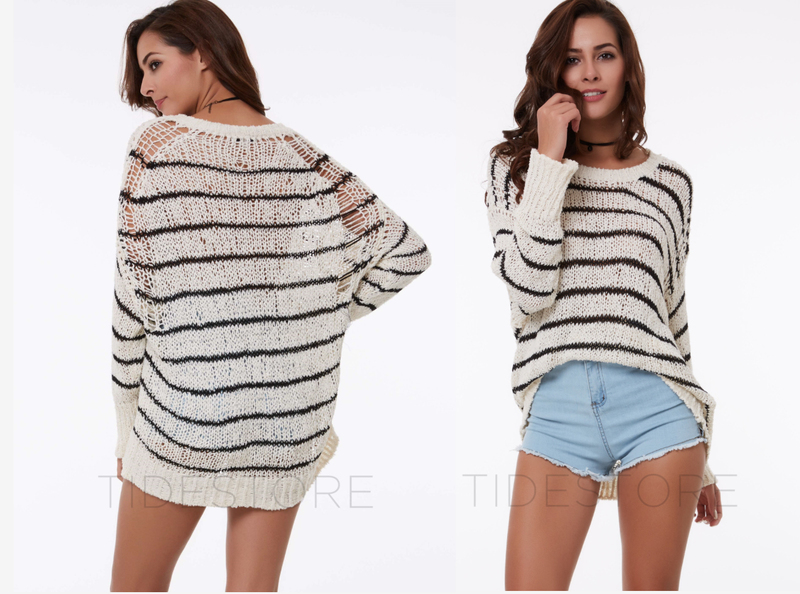 For a little whiter look, I’d go for this Slouchy Batwing Stripe Sweater. 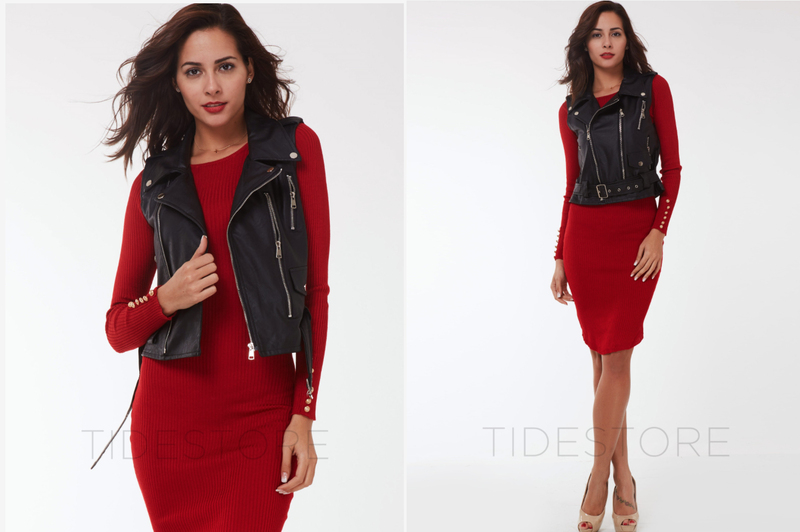 How cool this Zipper Sleeveless Jacket looks? I love its design! With a red dress it’s bomb! Fighting the cold windy weather? 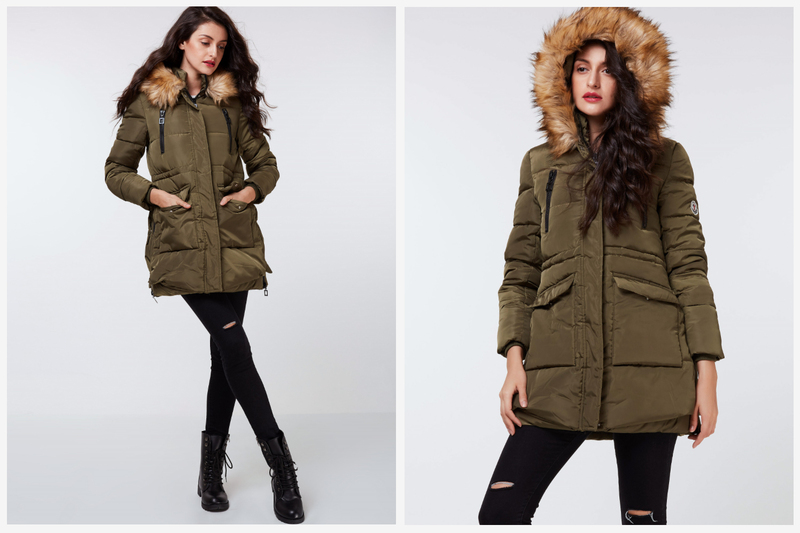 Here’s my pick: Faux Fur Hooded Pocket Overcoat. Going for a casual and comfy style, I choose this Worn Oversize Denim Jacket. What are your fave items? 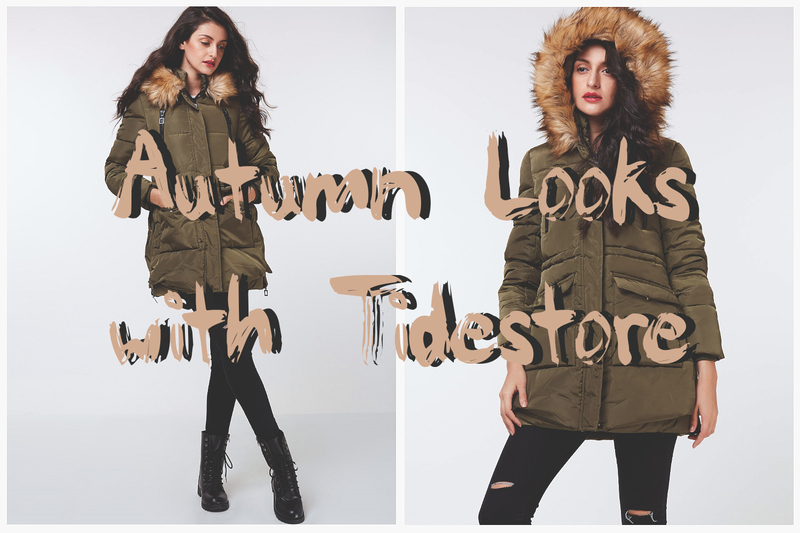 Visit tidestore.com to find out more items at cheap prices!